Expert Corporate Event Catering and Wedding Caterers Leicester, Northampton and Midlands for Weddings and Events where Quality Matters. 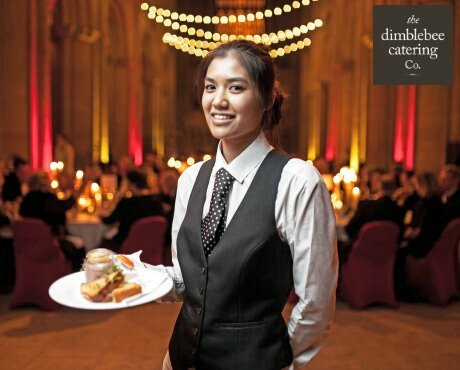 Award winning handmade menus with professional staffing and quality service - tailored for you, whatever the venue. Nottingham, Northampton and the Midlands. 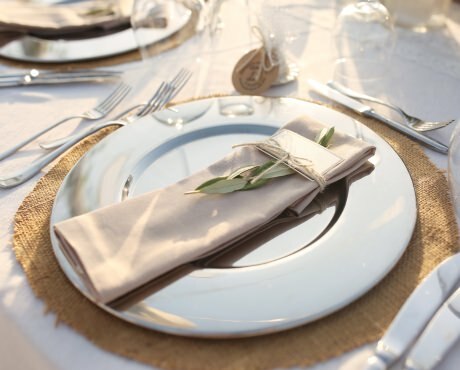 Friendly, expert caterers for high quality Weddings, Events, Awards and Gala Dinners. We are approved by the most prestigious Wedding Venues and Corporate Brands and can deliver our handmade menus and professional staffing direct to you. 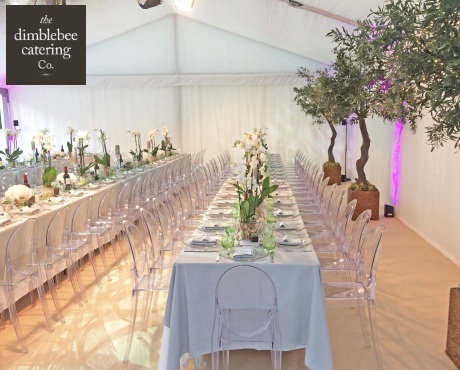 We are specialist outside caterers for venues, marquee, tipi, parties, corporate events or at your home. For catering to rely on - call our friendly team today and let us be of service to you!